Tmdb have changed the poster size. if poster not showing plase use this code on phpmyadmin to change poster size..
PsyPlay is the most ideal theme for movies and series contents. It has a variety of tools and settings which you can configure on PsyPlay Option Framework. It has all the things you needed to personalize your site without having to change the codes. PsyPlay is a completely responsive theme and is SEO optimized. This theme also has a powerful tool that generates huge amount of contents. PsyPlay’s JS & CSS files are all minified and has an option to minify the HTML output of your site as well which could help you increase your site’s speed. Flat, Clean & Modern design. Responsive design , adaptable to almost any resolution. Notice on First Visit. Cookie based. 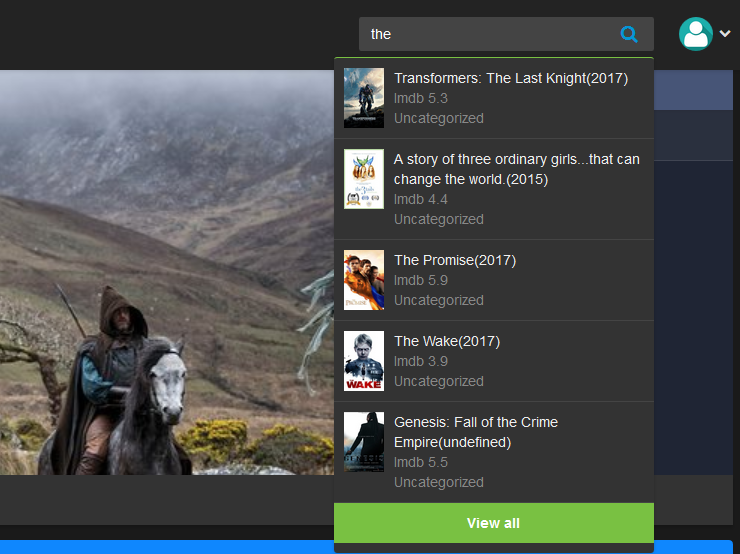 Post Types: Articles, Movies, TVShows, Episodes. 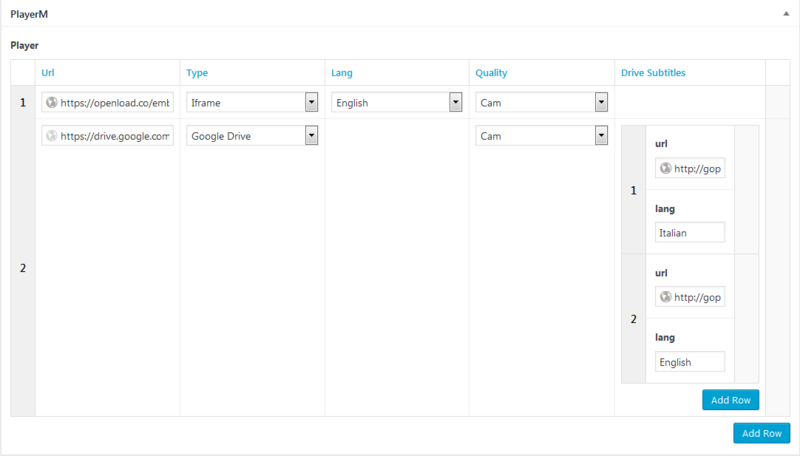 Theme Options – Total control framework . Easy translation. Compatible with My WP Translate . Settings for Facebook APP to edit comments. HTML Minifier & Minified JS & CSS files . 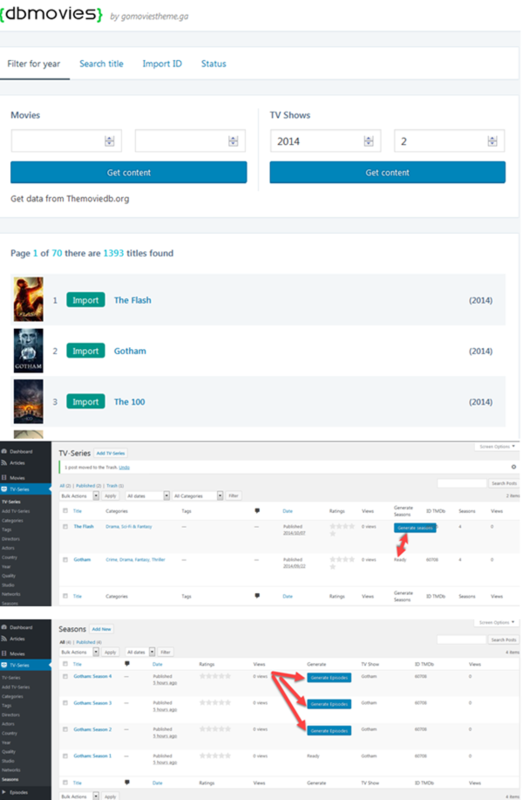 Top Contents – Top IMDb, Top Rating, Most Viewed, Most Favorite. 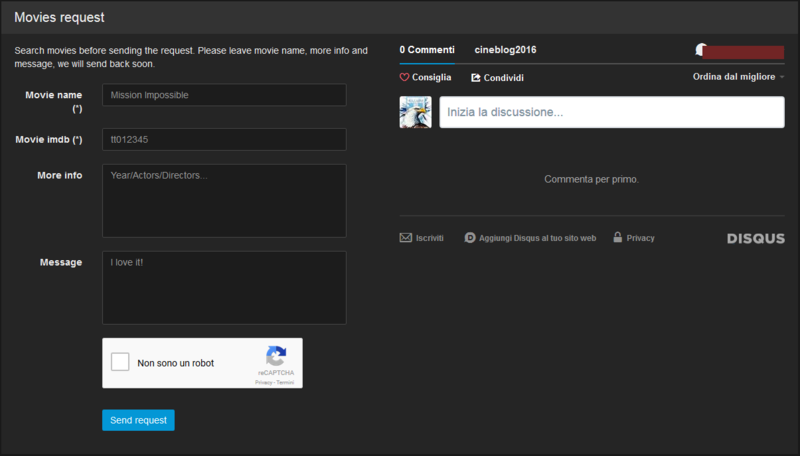 Custom registration form and login. Security check on all forms.